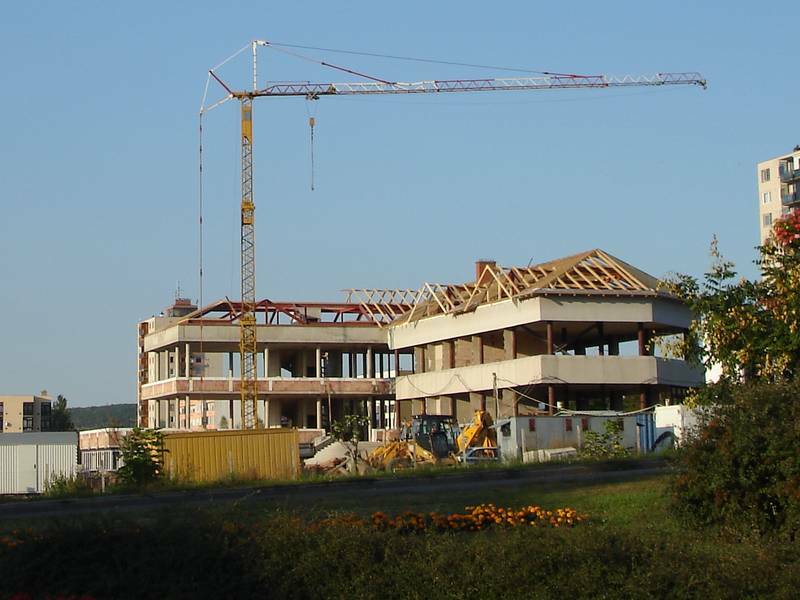 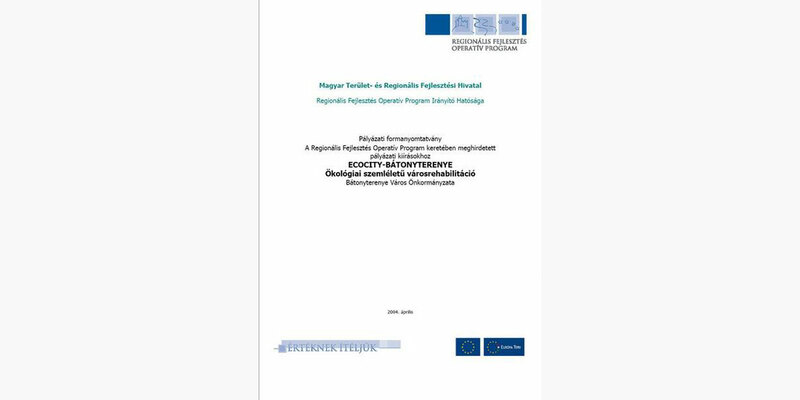 ECOCITY-BÁTONYTERENYE PROJECT - Városfejlesztés Zrt. 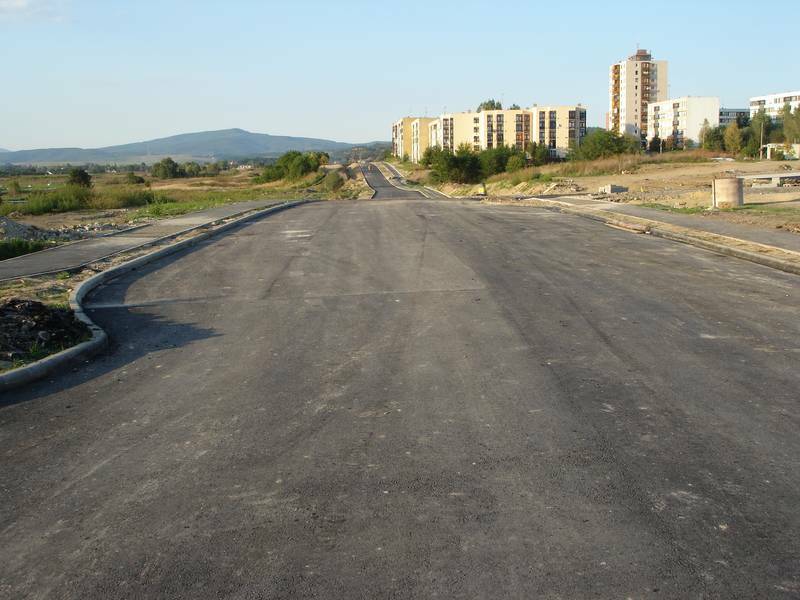 The major aim of the project is to launch the creation of the town centre of Bátonyterenye. 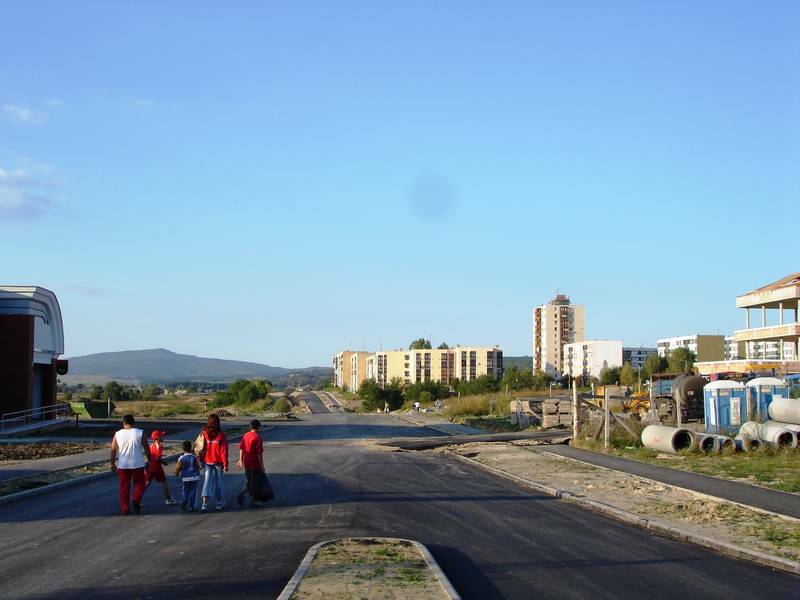 The place of the town centre of the settlement combined of several villages and attributed urban status was defined by the master plan, but the construction has never been carried out. 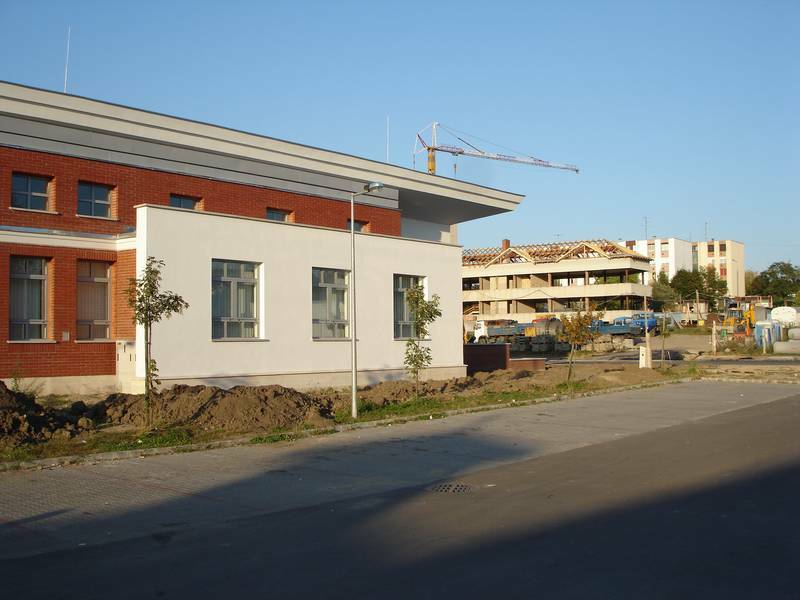 It was solely the structure of the premises that was built, and its rehabilitation and finishing as part of present project will provide the micro-region centre and community house. 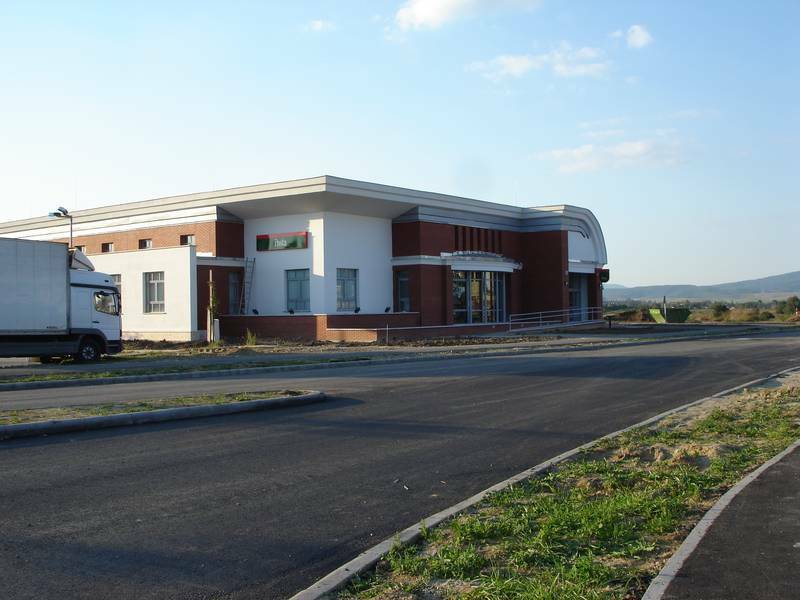 It is in the small town having the role of a micro-regional centre that the inhabitants of the surrounding villages can find the necessary jobs, and the community and market services of sufficient quality. 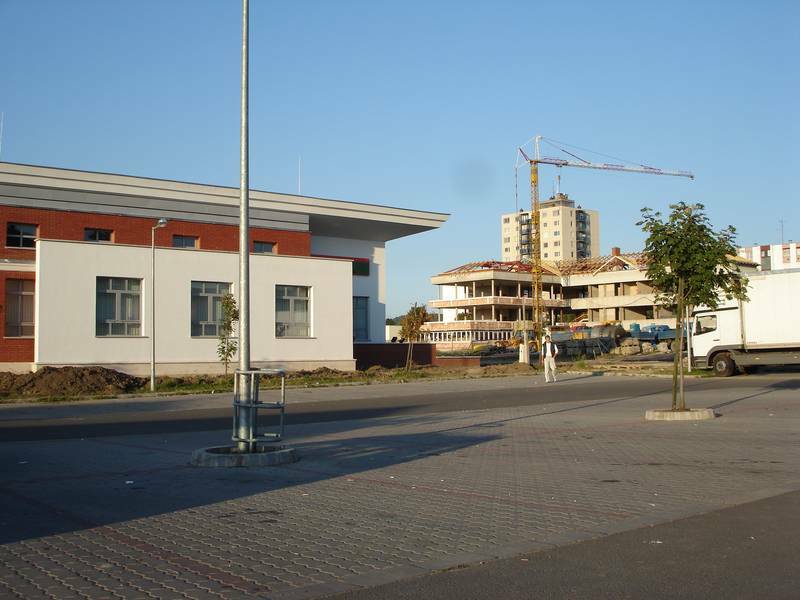 The town rehabilitation of Bátonyterenye is a key issue of the development of the micro-region, thus the finishing of the urbanisation process and the construction of a town centre, which can ensure the urban services required by both the town and the belonging micro-region. 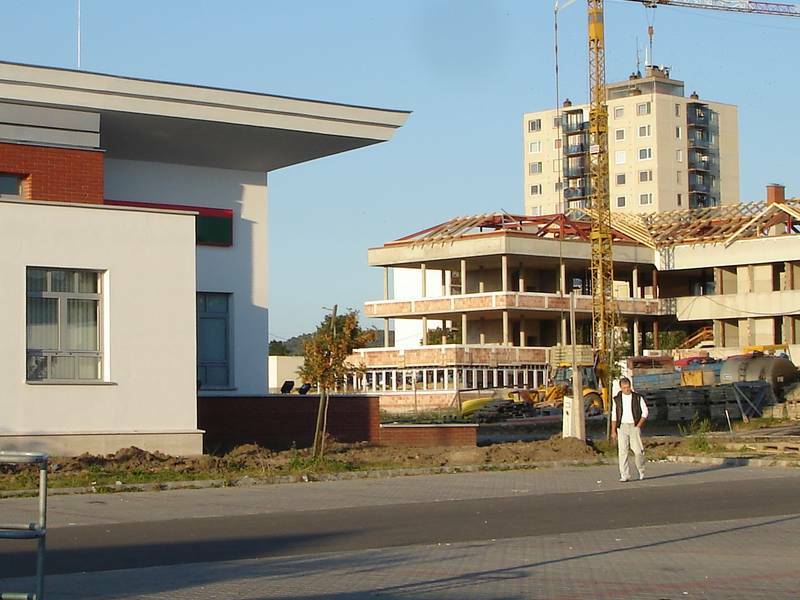 The drive of the regional development in this region as well, is the development of the small and medium towns along with the consolidation of their central function and the provision of the conditions for job-creating private investments. 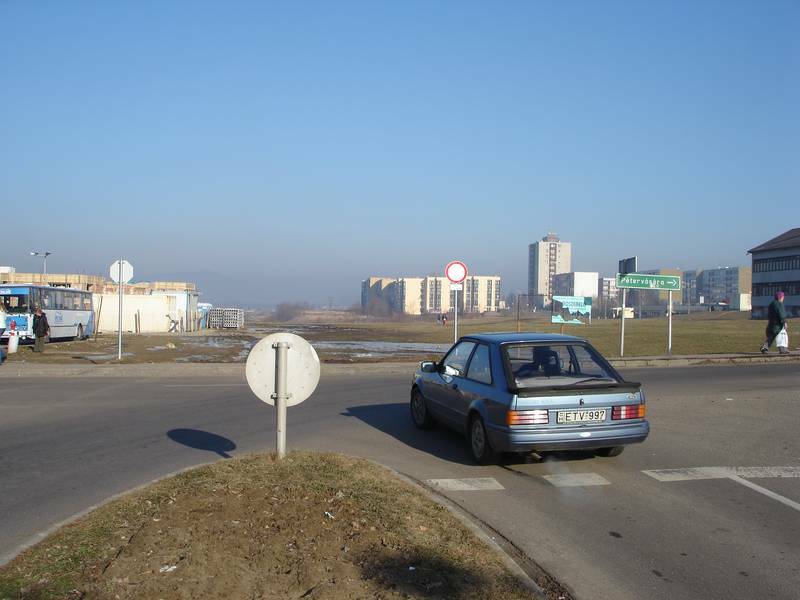 ZALAEGERSZEG URBAN DEVELOPMENT PRIVATELY HELD CORP.
Urban Development Plc. 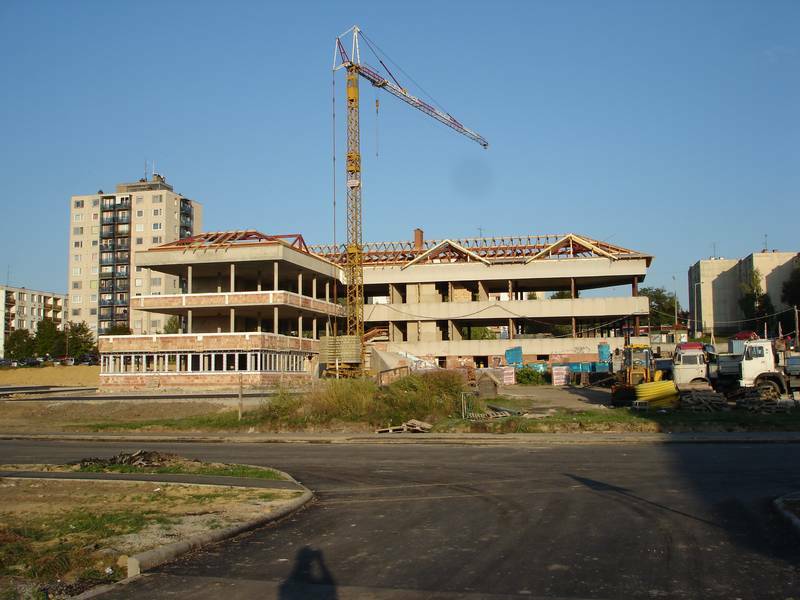 was founded in 1997, to introduce the European operational model of urban development, based on the cooperation of the public and private sector (PPP) in a national context. 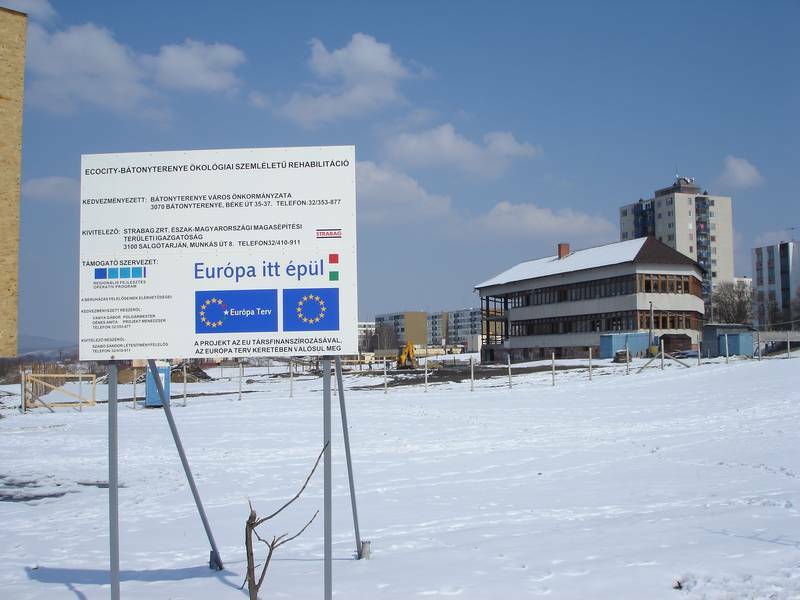 This model was applied during several town and settlement rehabilitation projects in Hungary, and it is now based on the expertise and experience gained in the founding countries of the EU.